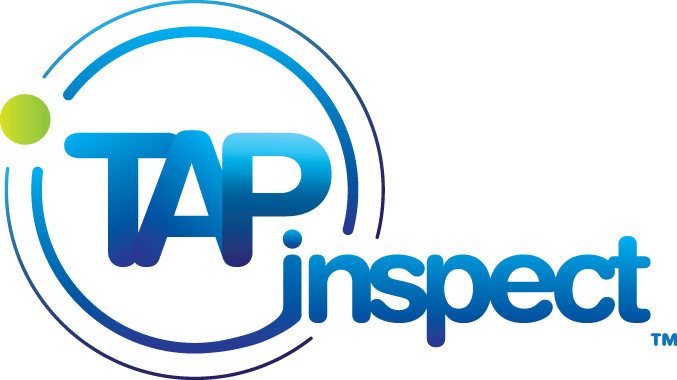 Tap Inspect does not have a billing or invoicing system but there are a few different options. 1) I personally add a line like 'Paid $450 check #3879' to my invitation email when I publish the report. That way the email has the address, date, client, and payment info all in one place. That seems to work quite well for my clients. 2) If you were paid by credit card, the payment provider will typically generate and email an invoice/receipt. I use Square and it asks me every time I run a charge if I would like a receipt sent to the customer. 3) Add a new section to your report named 'Invoice' and then add an item for 'Fees, 'Payment method', 'payment status', etc. That way the 'Invoice' is in the actual report. 4) If you use the ISN Integration with Tap Inspect they will generate the Invoice and receipt for you.